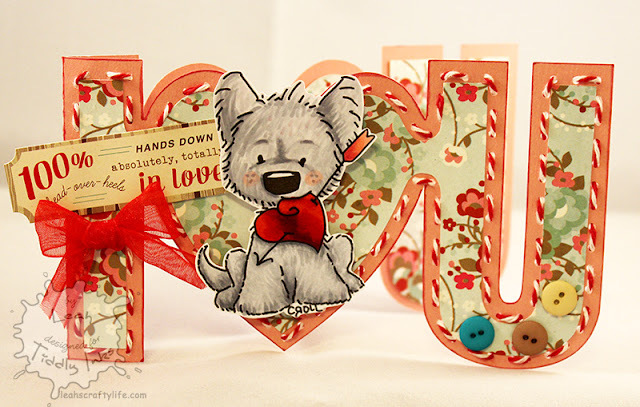 I do not know where my brain has been lately, but I totally spazzed on telling you about the fab new challenge up at Tiddly Inks this week, Inky Critters. It's simple.. color up a Tiddly Inks critter and create something wonderful with it! I chose the sweet Wryn and Mo for this tag. 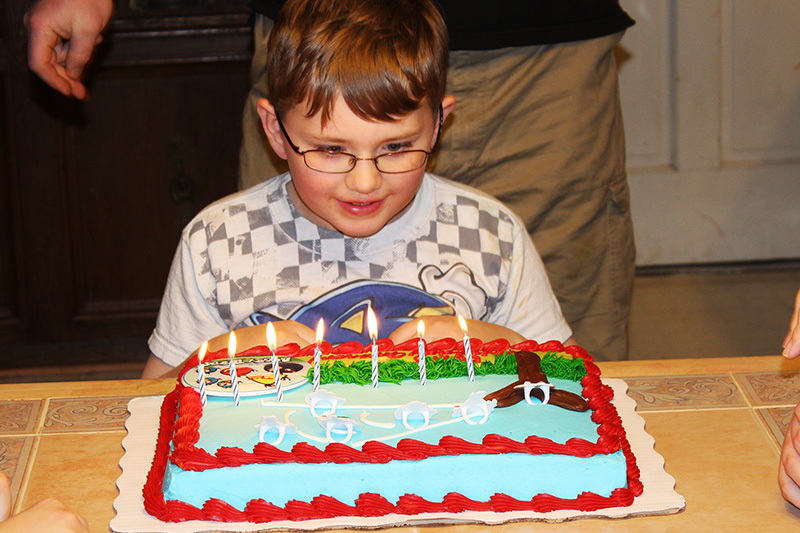 I just love this pic of Cam looking at his angry bird cake. I meant to schedule this post but I got in the weeds over the weekend and am just now digging my way out of them.. love that. I'll tell you what is FUN though..
the newest Tiddly Inks Clear Stamps! 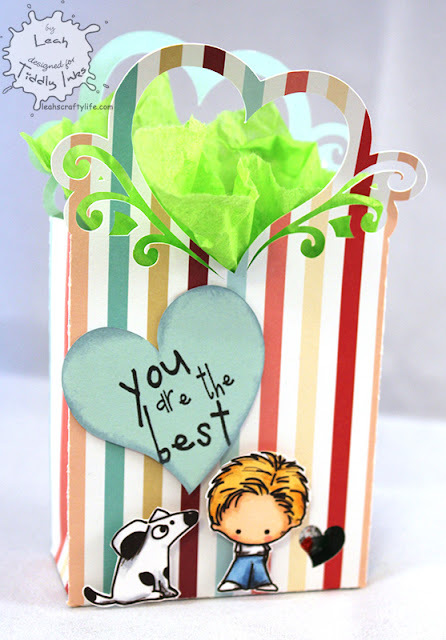 You must go check out all the dt creations.. they are amazing. Here's my take on all the fun! 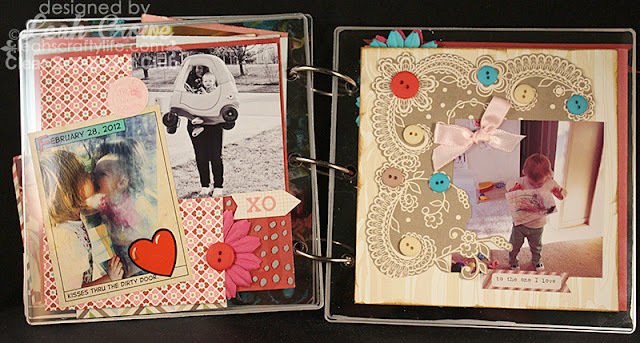 I will be showing these cuties off again here in the future, I'll share details like colors and papers used then. 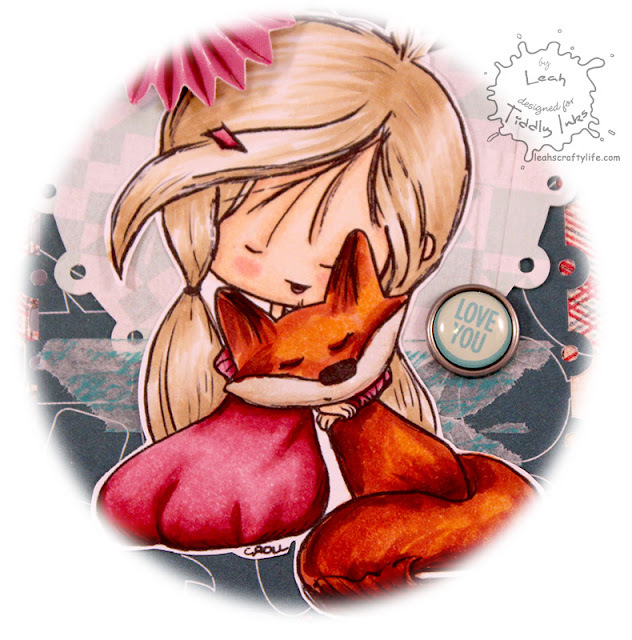 Darling new release!! 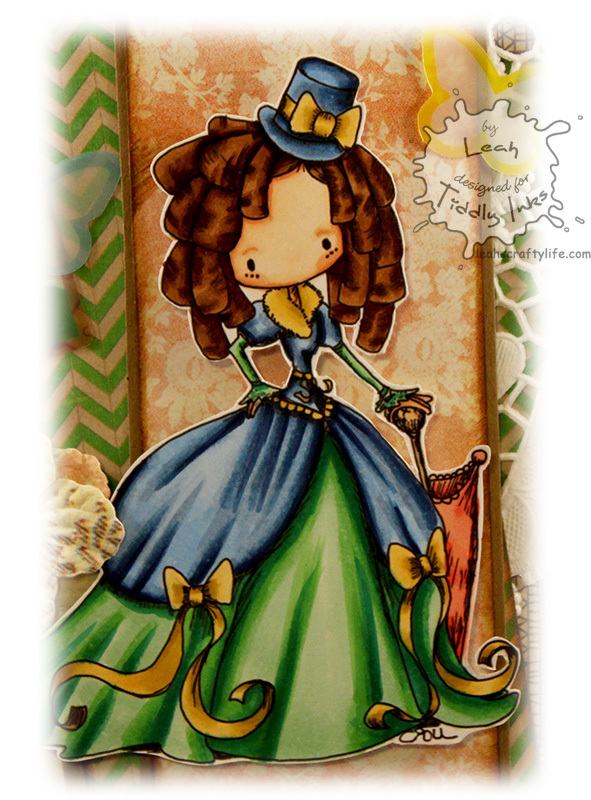 Go see what my talented co-tinkers created! 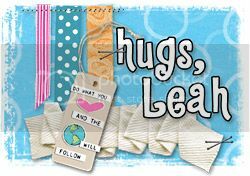 I have to hurry and shower, get the kids ready, and head off to a dr's appointment this morn, then get little man back to school. busy busy! 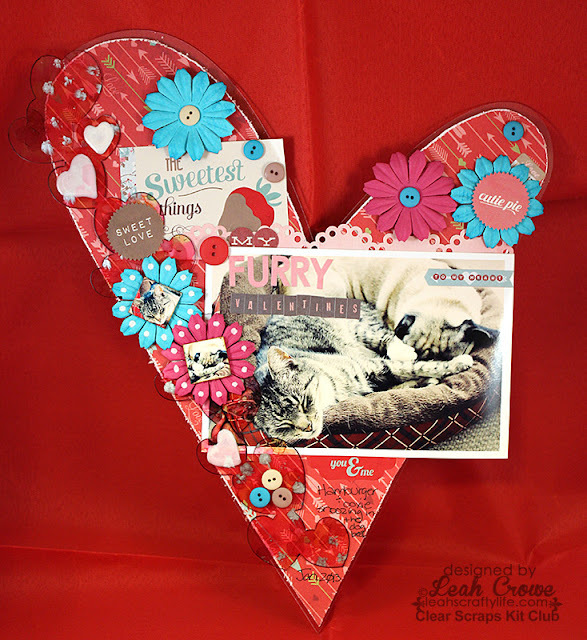 This morning, I wanted to share my last creation using Creating Made Easy February kit! 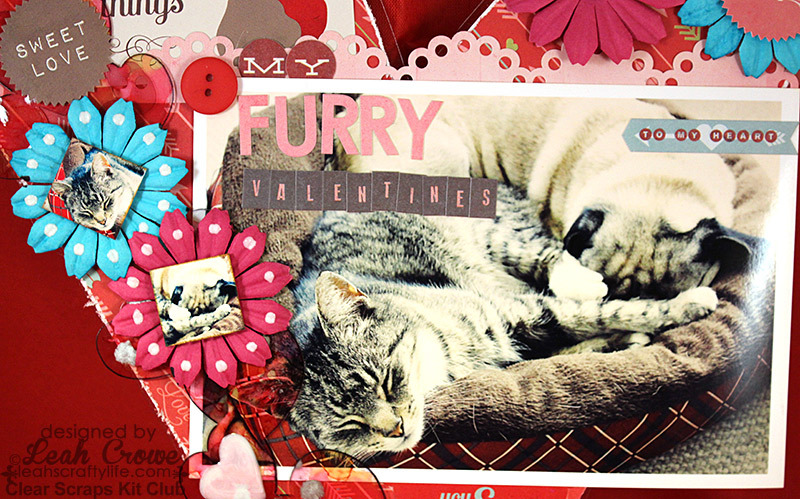 There is actually a cute story behind this layout. Hamburger is my daughter's cat, and he had been stealing Ooxie's dog bed (the pug) for a couple of days. Ooxie would run up to her dog bed and the cat would already be in there. Hamburger would stare at Ooxie and she would end up walking away to find somewhere else to sleep. These kits are amazing and are just packed, I absolutely have loved everything I created using this months kit. 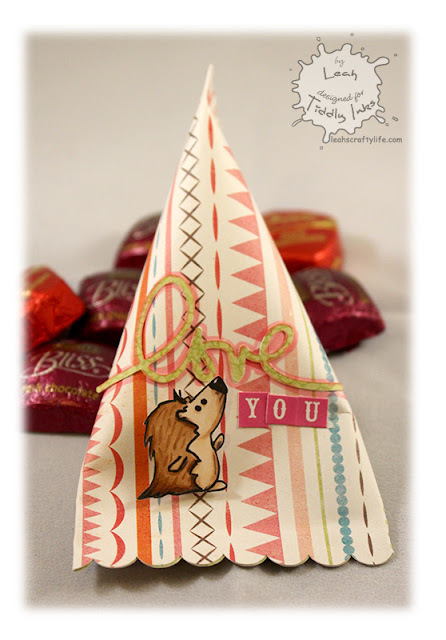 Head over to the blog and check out all the other DT creations, I think you'll be inspired! 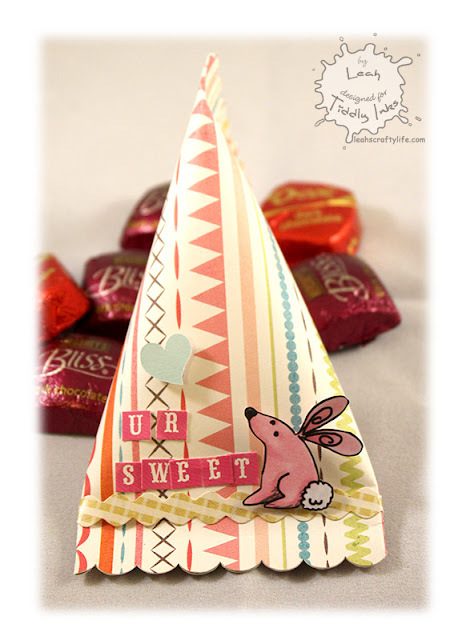 I have some blog candy coming up too!! join me back here in the next couple of days and have a lovely weekend!! Hey craft friends! 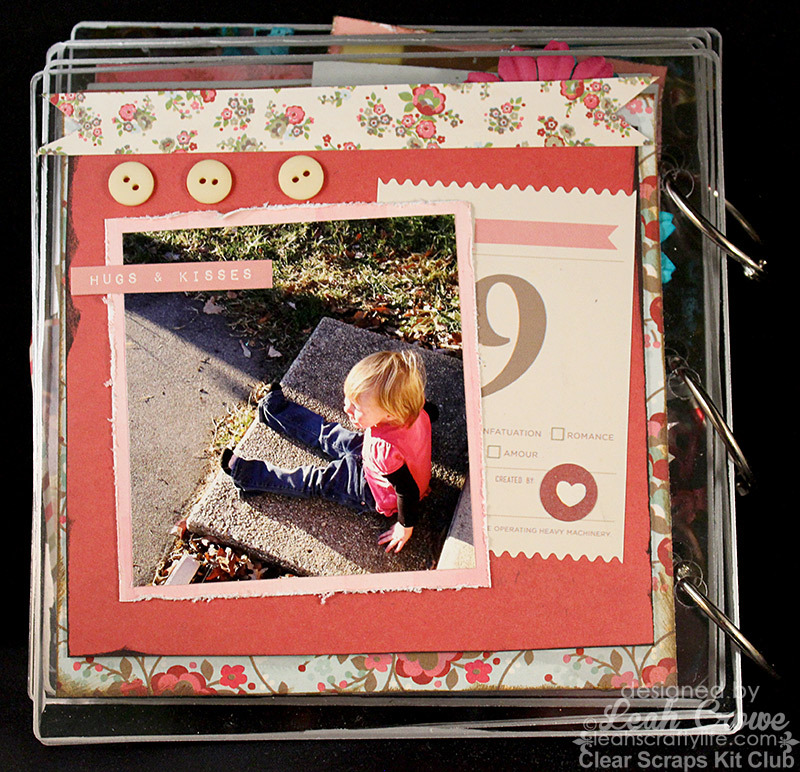 Today I wanted to share a mini album I created with Creating Made Easy February's kit. This is going to be given to the parents of my baby cousin who I watch during the week... 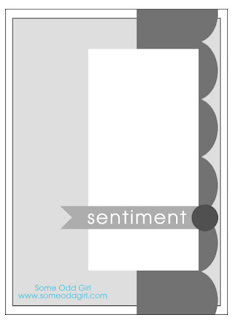 I think they will love it. 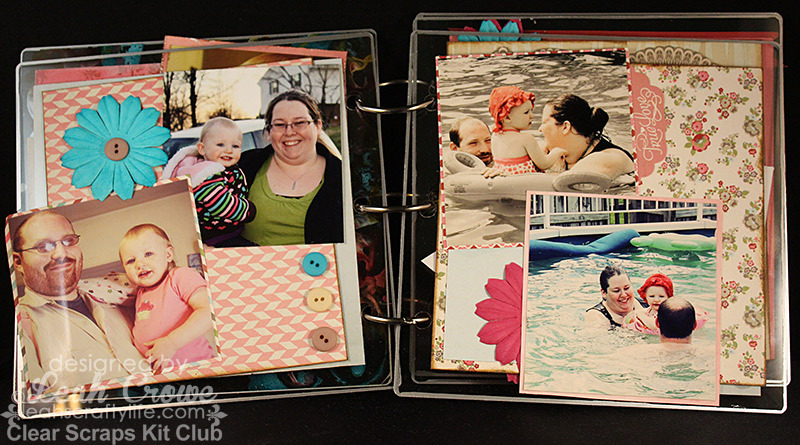 This is a 6x6 Acrylic album. For the cover I applied a mascil and dropped alcohol inks all over it. I let it dry (took about a minute with heat gun applied) and then lifted the mascil up. It created this raised texture finish that I love. I edged the acrylic pages with a metallic silver paint pen to make them pop. Since I've had this little sweetling with me since she was just crawling, I've used photos over the last year in this album. 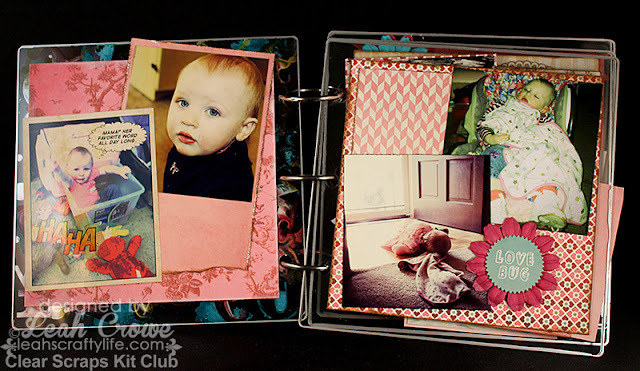 I have a feeling little miss Gabs will love looking at this album too. She is really into having books read to her, and her mama and daddy now, which is just so sweet. On the back page I am going to let miss gabs color on the sticker to make her mark, and she'll be giving it to her mama and daddy for Valentines Day next week. I share more on how I made the album on my blog post on the Creating Made Easy kit club blog here. Hey, will you do me a favor and go like the Creating Made Easy kit club page on facebook? You could tell them I sent ya and it would just make my day. Hope your week has been going great! 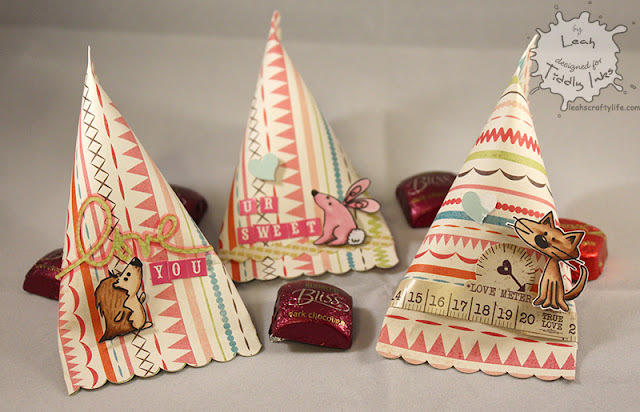 See you tomorrow with a cute banner. Happy hump day.. I love Wednesday's because it's the middle of the week and I know the weekend will be here in a snap! How have you been liking the new release Fairies from Some Odd Girl this week? Isn't she a knock out?? 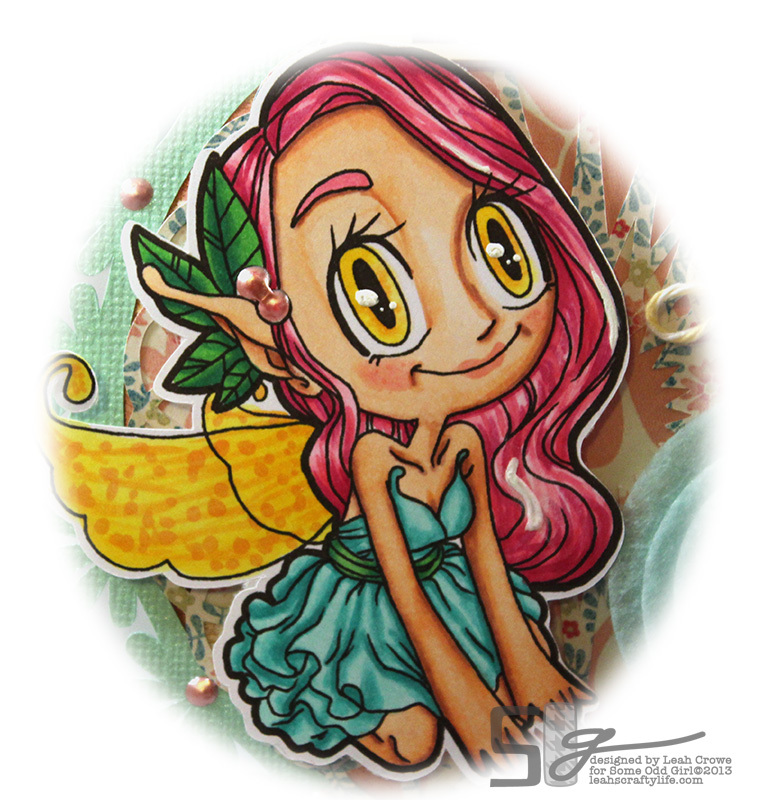 She doesn't seem that shy to me, more like a sneaky little Fairy or a keeper of secrets Fairy! What do you think? 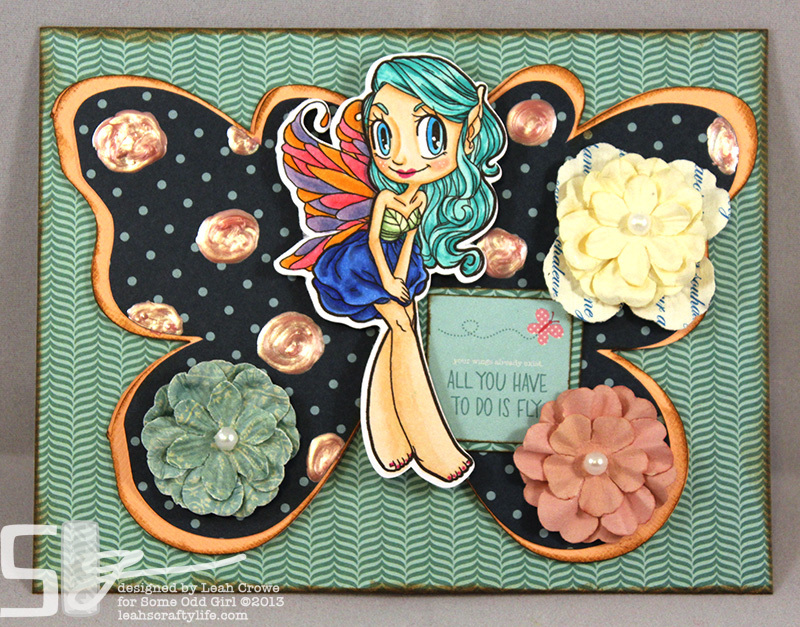 While I was coloring Shy Fairy, I kept envisioning a butterfly card, (#dontaskmewhy) with the body of the card being her body. Ok.. maybe it is weird, but yet, I like it still. Here is how the card opens up. 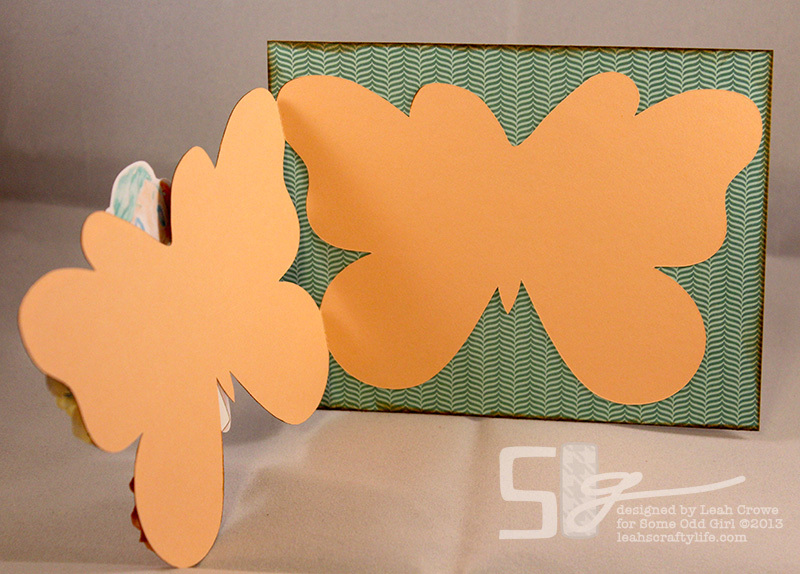 I created the butterfly portion in Silhouette Studio, cut it out, and adhered it to the card panel. Then I popped Shy Fairy up on pop dots in the center. 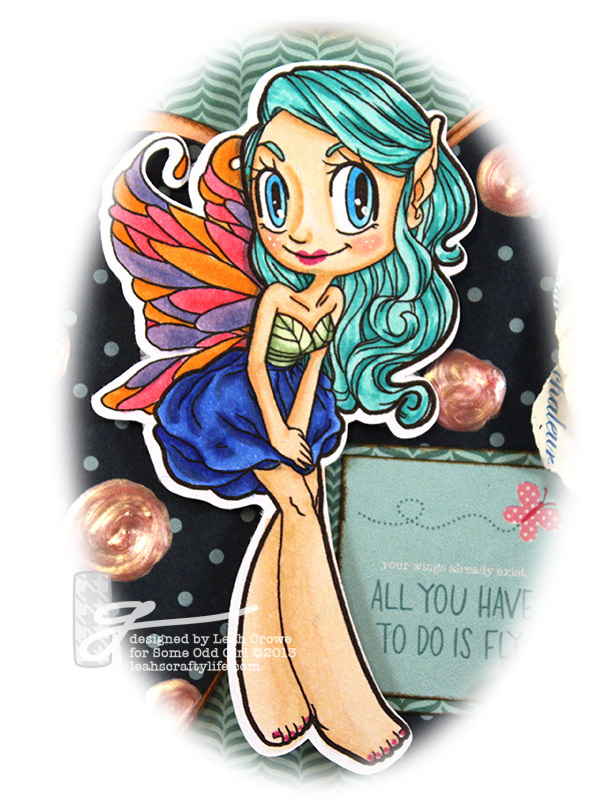 Shy Fairy was printed on Crafters Deluxe cardstock and colored with Copic Markers. I love her little toe nails! 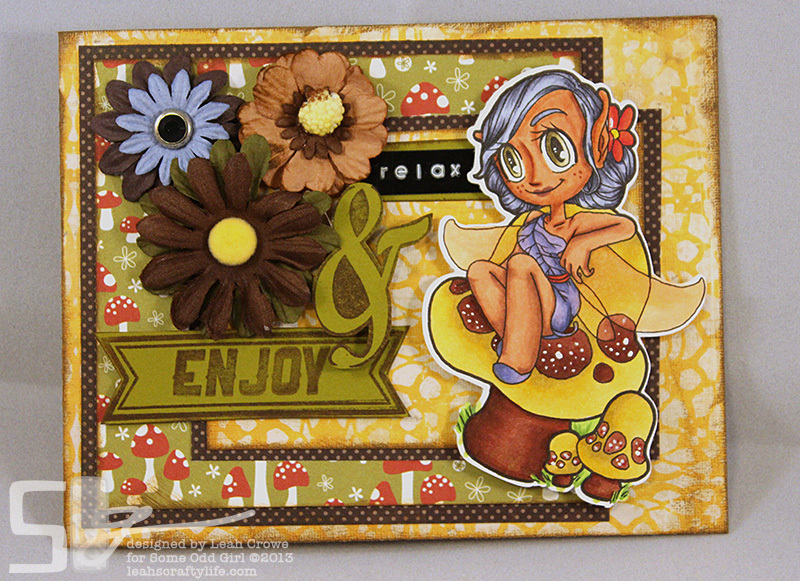 And the sentiment is a little piece of paper I found in my Pebbles Sunnyside 6x6 stack, it says, "Your wings already exist, All you have to do is Fly"
There you have it, the newest digital stamps from Some Odd Girl!! 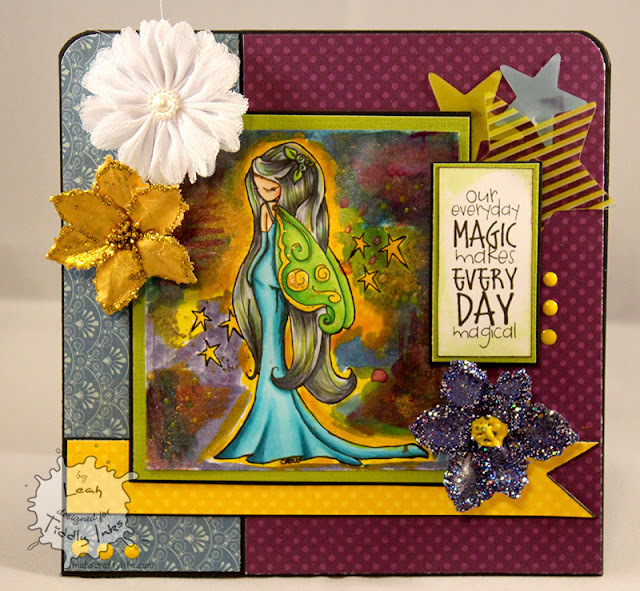 Head on over to the blog today for a chance to win Shy Fairy, as well as seeing all the amazing creations from the DT using her. You remember Some Odd Girl is looking for their next DT right now, right?? Hop over, and apply people. I've been on the team for a little over a year now, and it is SO FUN! I slept half the day away yesterday after my dental appointment, but am feeling super stellar today..thanks so much for the feel good wishes, they worked! 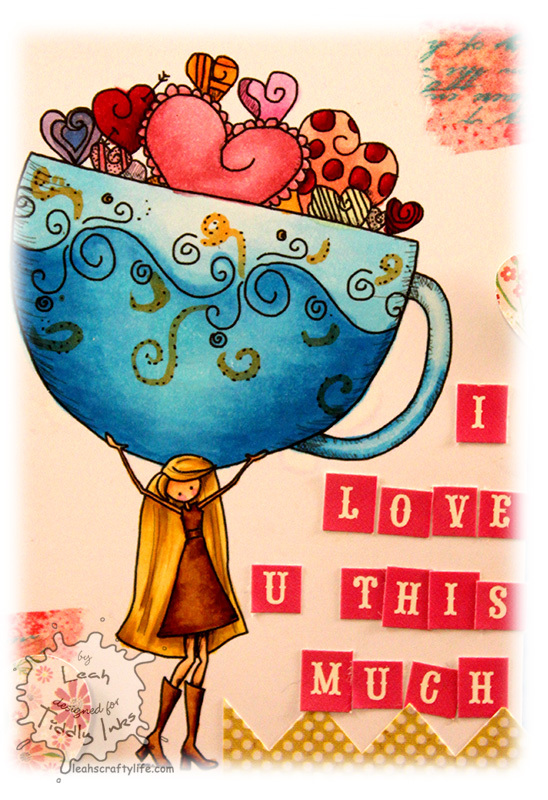 for someone special.. and you have to use a Tiddly Inks image to qualify for the features and prizes. Tiddly Inks has some of the cutest images for love. 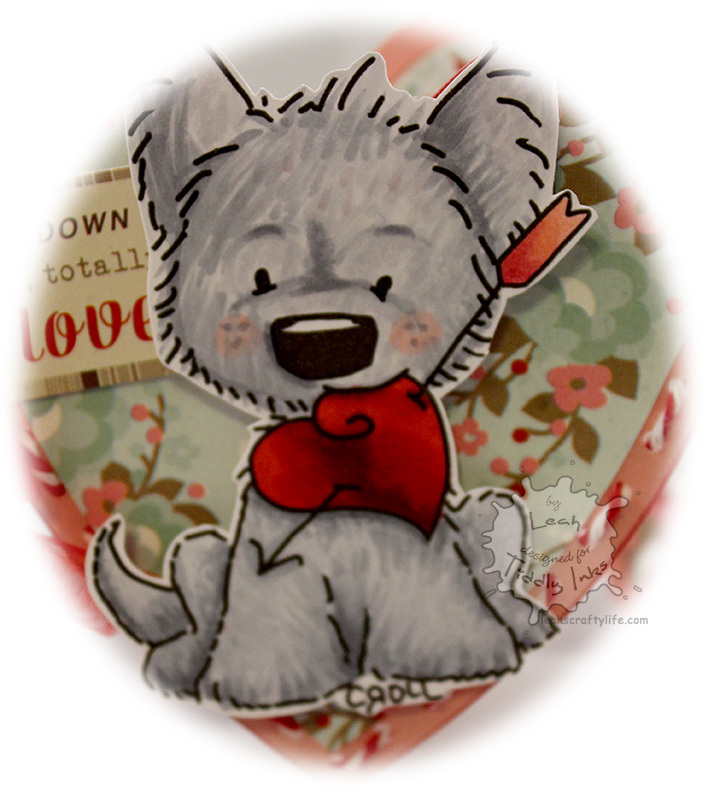 I colored up Silver Valentine using my Copic Markers. Could his face be any more adorable? 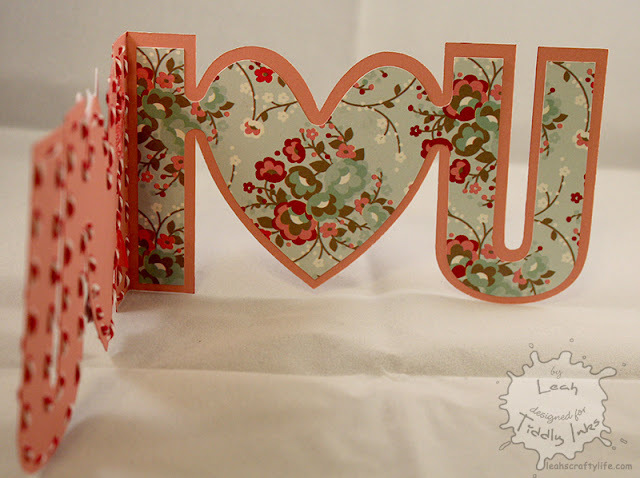 I used a cut file I found in the Silhouette Store to create this card, and figured the I love you was the perfect sentiment as is. 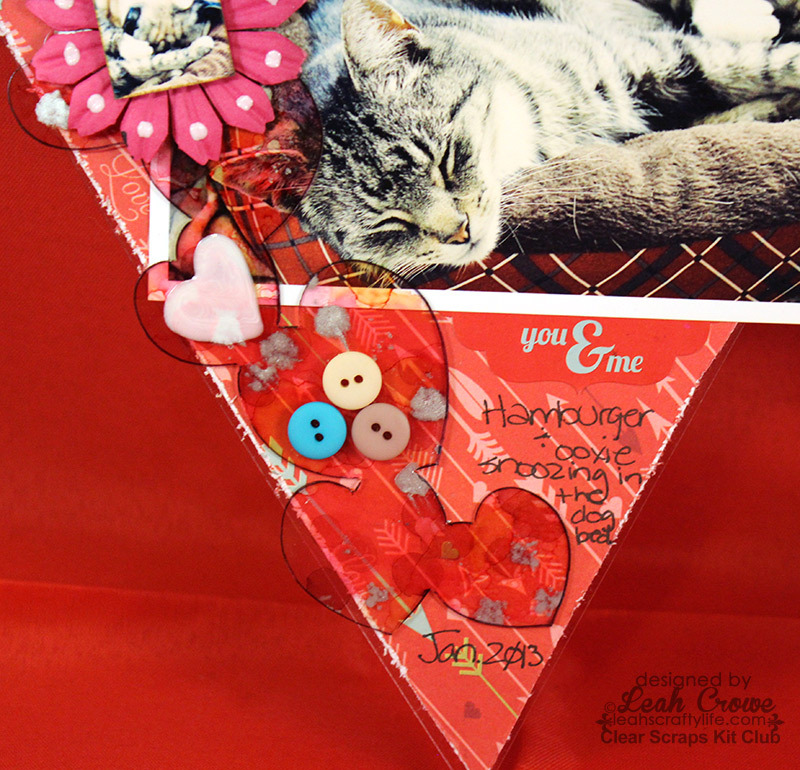 :) I laced the twine and added leftover embellishments and paper from the February Creating Made easy kit. Join me back here next Tuesday for a brand new Clear stamp release from Tiddly Inks.. lots of new cuteness in the works!! Head on over to the Challenge blog to link up your valentine creations and gain some dazzling inspiration from the Tinkers creations! Today, I am also sharing the fantastic new Challenge Sketch for February from Some Odd Girl!! The resemblance is kinda there. and the heart in the bottom right corner is actually a pocket. 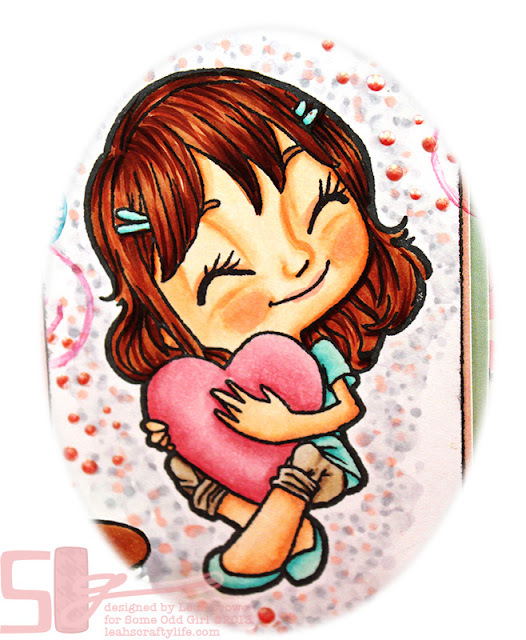 Sooo cute!! 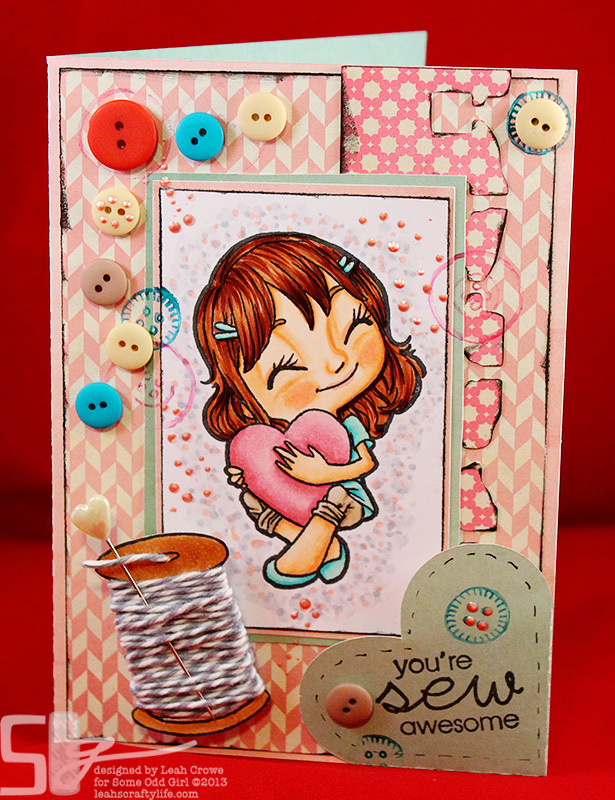 I used In Stitches Tia from Some Odd Girl, it's such a sweet Clear Stamp set. 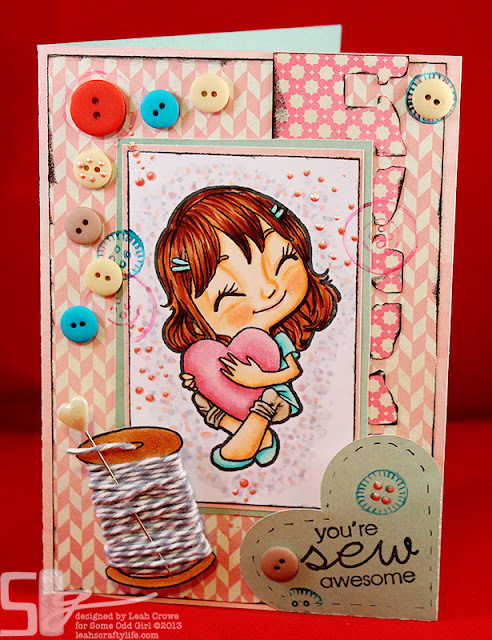 The paper and buttons are leftovers from my February Creating Made Easy kit featuring Basic Grey's True Love Line. 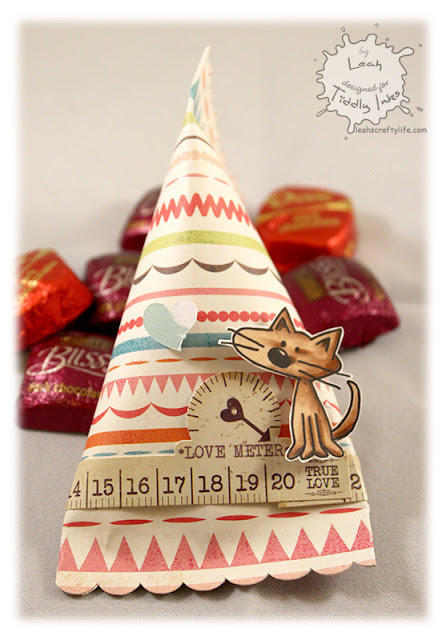 I stamped out the spool from the Tia set and wrapped twine from The Twinery around it. 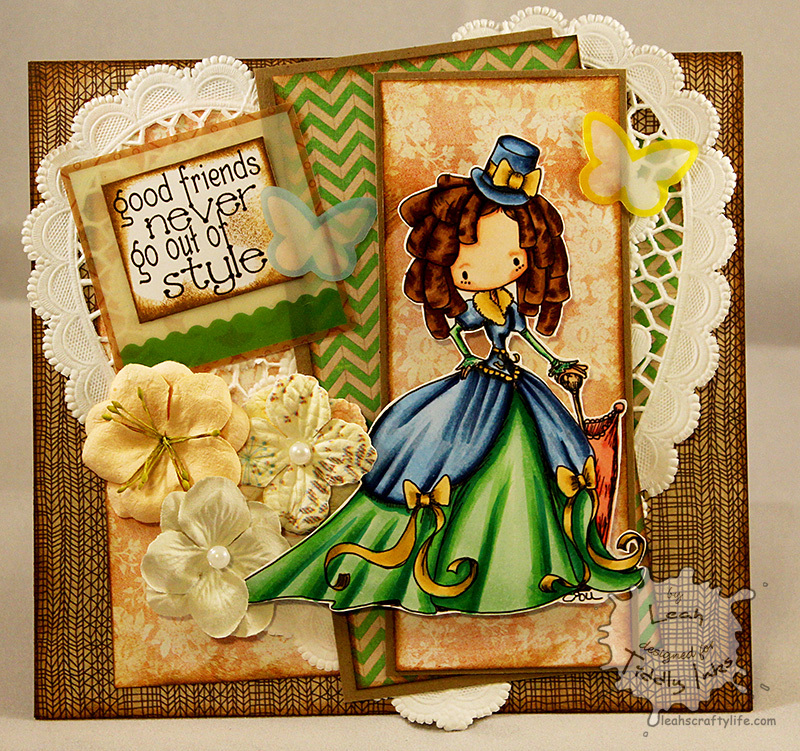 It makes the perfect embellishment! It makes me smile, and I hope it does the same for you! Go check out the beautiful creations the SOG DT has created for you.. and join in on the challenge!! Good morning crafty friends! What a week it has been here in Virginia. Cold, blustery, raining, and blowing snow. We keep getting 2 hour delays in the morning.. I dooo! I love all my readers, and I love Tiddly Inks. I saw Lily Bean Cup of Love in the shop and couldn't resist her. 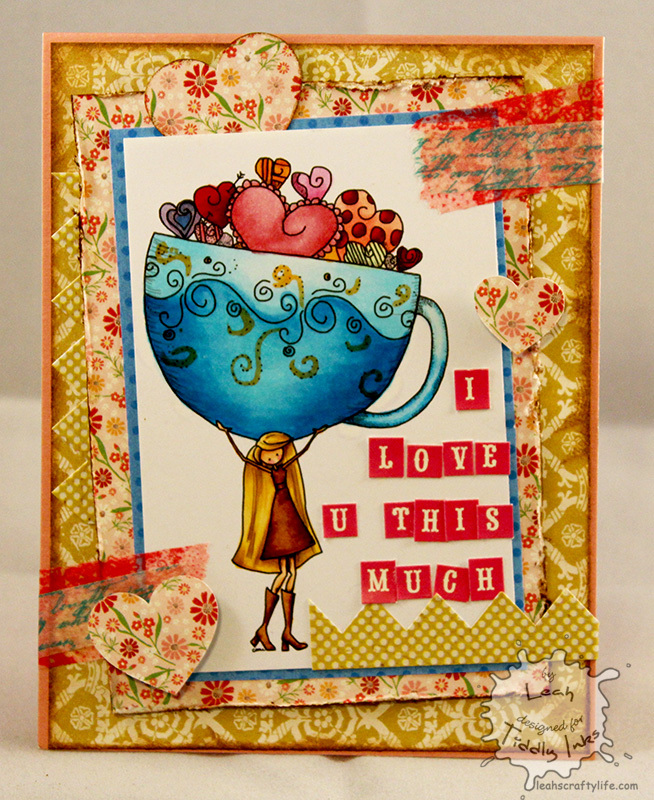 Lily Bean Cup of Love has been printed on Crafters Deluxe Cardstock and Colored with Copics. 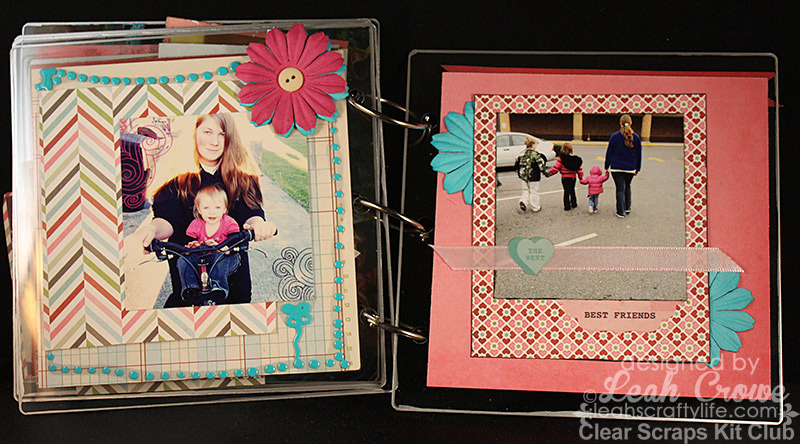 andddd check out all the DT designs on the challenge blog! Join me back here at 9 am for another post! !